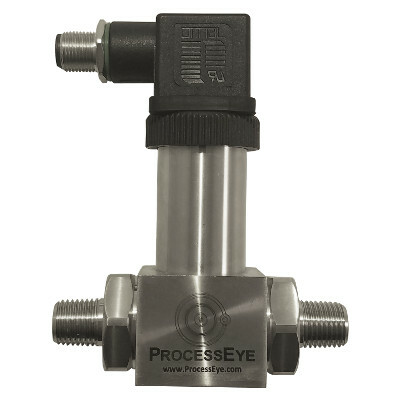 These sensors allow users to obtain temperature values from a wide variety of applications and enable seamless integration with ProcessEye’s RemoteLobesTM. 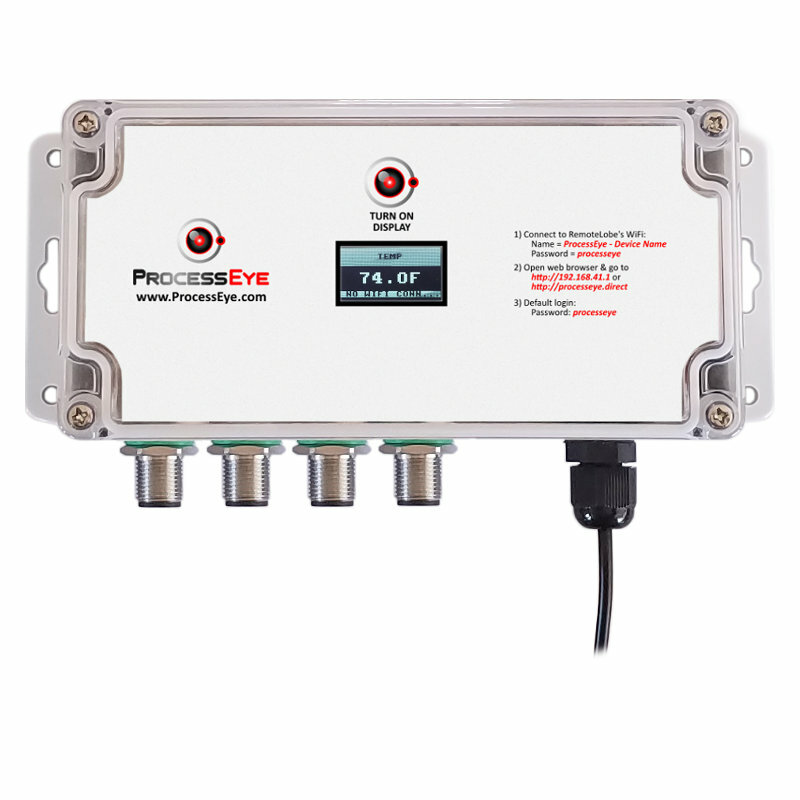 From here the temperature sensor data can be effortlessly transmitted to ProcessCentralTM in the cloud where users can be notified when values are out of range and obtain advanced analytics and understanding of temperature readings and their effects on a process. 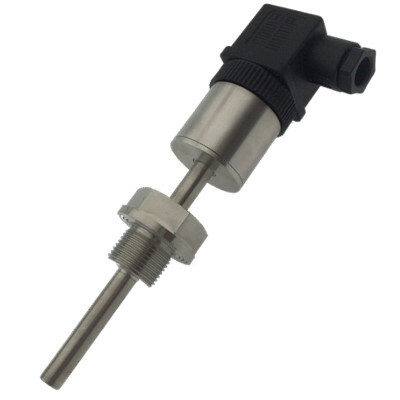 ProcessEye’s T2 Series Temperature Transmitters utilize a 3-wire PT100 resistance temperature detector (RTD) as the main sensing element to measure the medium temperature. 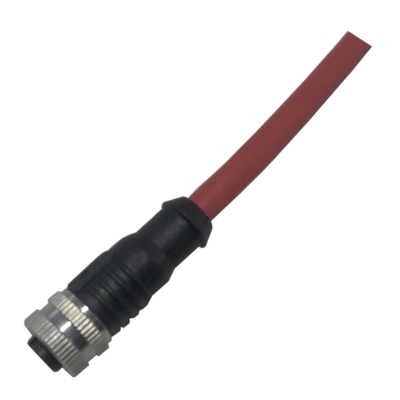 The PT100 is temperature- sensitive and varies by a highly predictable relationship with the temperature. 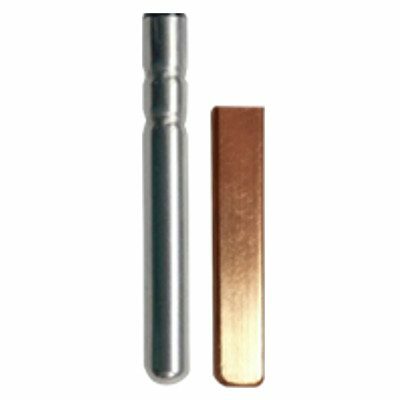 The sensors come with either a cylindrical stainless steel or square copper temperature probe. 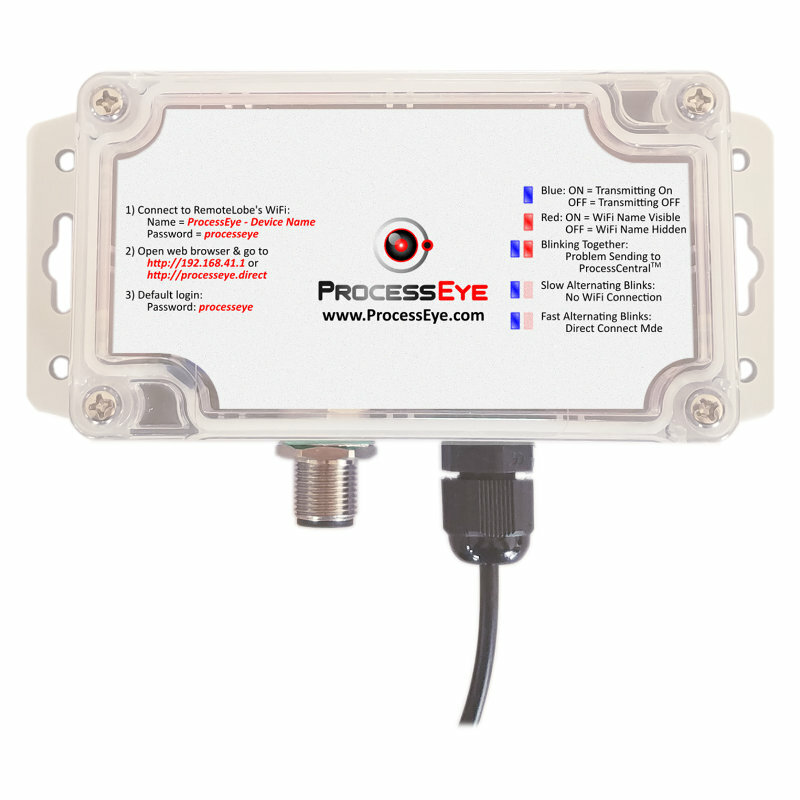 Their design allows for easy installation by either submerging in a fluid or affixing to the surface of an object whose temperature you want to monitor. 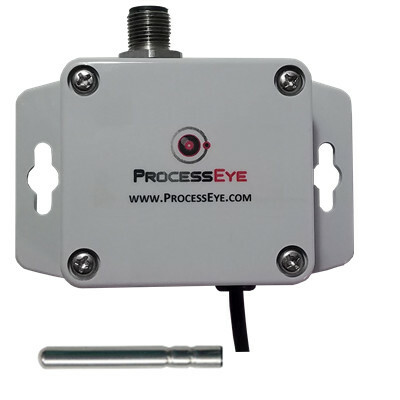 These sensors provide highly accurate and stable measurement in many different applications. 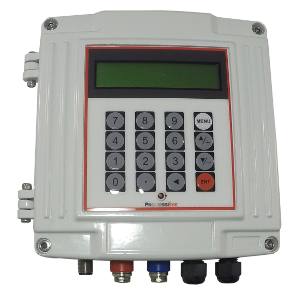 They have been designed with rugged industry standards in mind to enable them to be incorporated easily into the ProcessEye ecosystem or any new or existing monitoring and/or control platform.